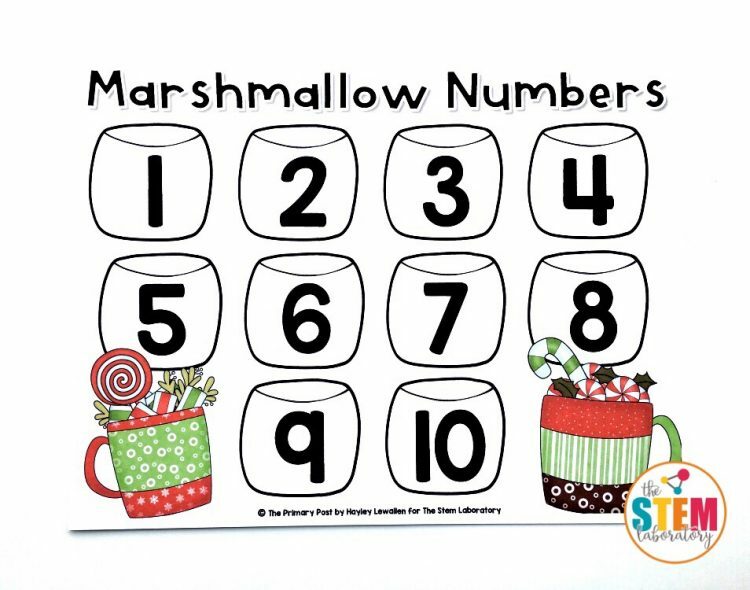 There is nothing cozier than a warm cup of hot chocolate with marshmallows when it starts to get chilly outside. 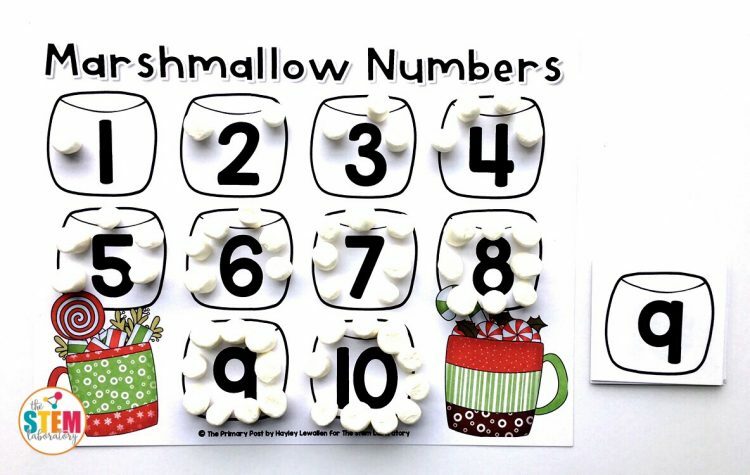 Students will love counting marshmallows to match the numbers in this playful number activity! 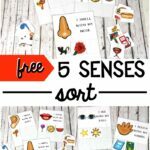 Scroll below to grab your wintery freebie and then hop over and grab out Winter Activity Pack for even more wintery fun. 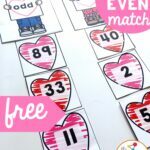 This cute activity is SO easy to prep! 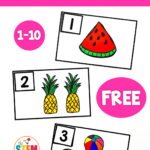 I just printed the two pages that were included in the freebie: the activity mat and the number cards. 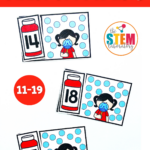 Then I slid both sheets through the laminator to give them extra durability and cut along the lines to separate the number cards. 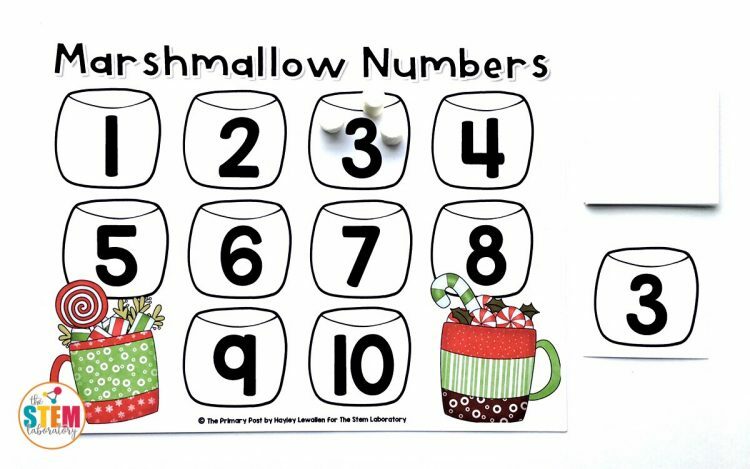 Before jumping into the activity, I reviewed the numbers written on each marshmallow with the class and practiced counting up to that number. 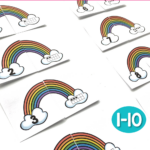 I placed the number cards next to the mat and called up my first volunteer to come to the front and flip over the top card. 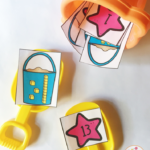 It was a three! 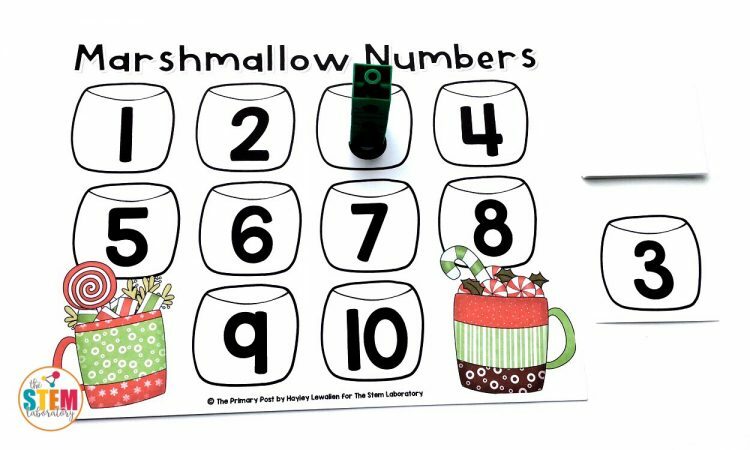 She counted aloud for everyone to hear. 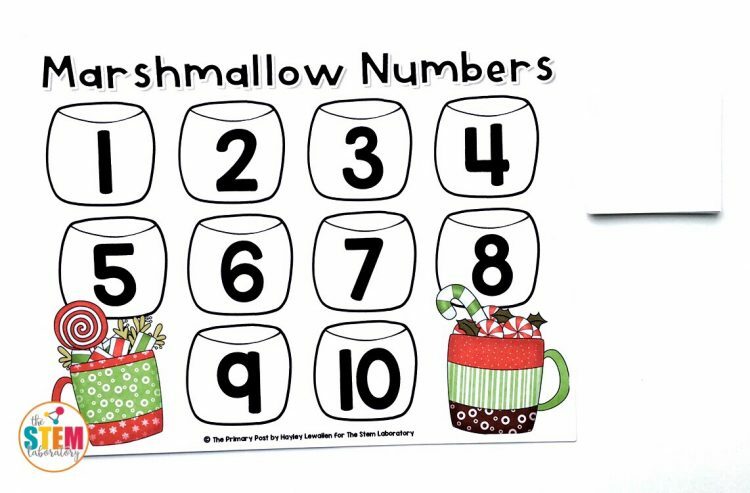 “1, 2, 3” she said as she placed marshmallows on the correct number. The next volunteer turned over one. 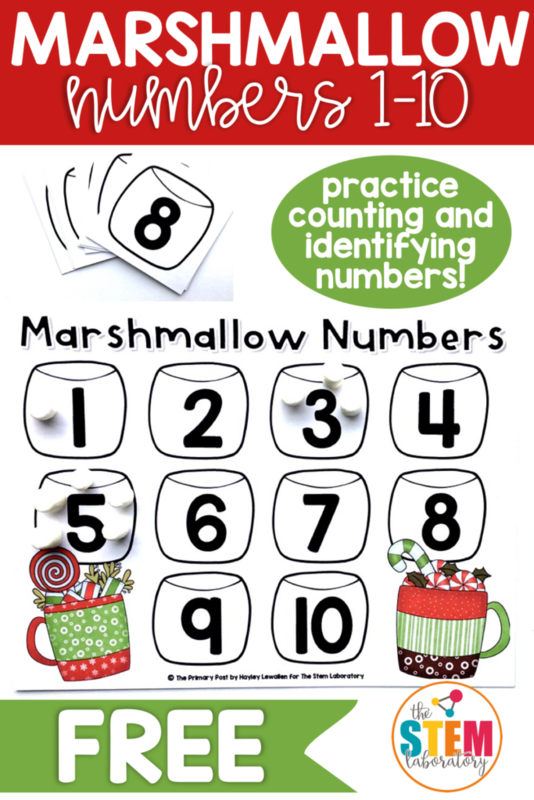 The activity kept on moving with the number five and the whole class counted out loud as our volunteer added a matching number of marshmallows to the mat. 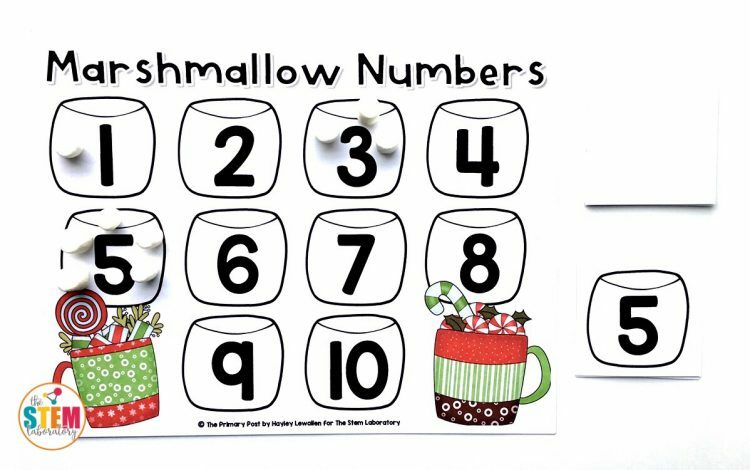 After several more students had a turn, we eventually completed all of the numbers! 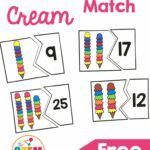 This was a great activity to start whole group so kids could get the hang of it, but once they knew how to do it, students were ready to play again as a math center. 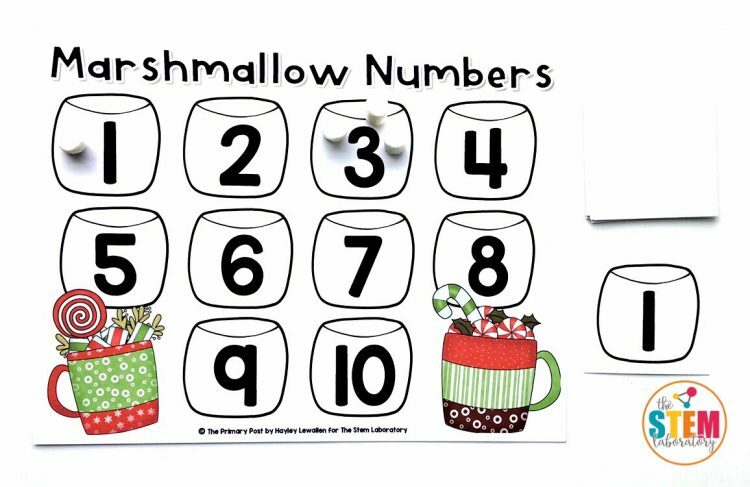 Note: If you don’t want the mess of using food in your classroom, you can always use other math manipulatives that you have on hand like snap cubes! 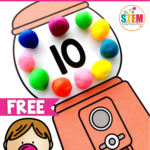 Scroll below and click the blue button to download your marshmallow freebie! 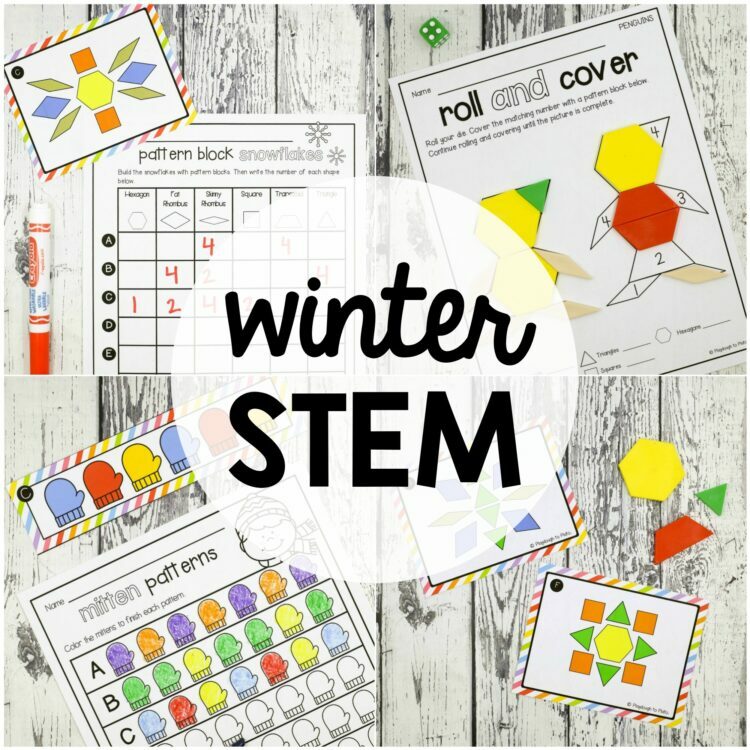 Then make sure to hop over and grab our Winter STEM Pack for even more winter fun!